BA, Business Administration, University of South Alabama. Earned Georgia real estate license in 1988. Representing both buyers and sellers in existing home sales and new construction. Wife of retired US Army officer, traveling extensively with multiple relocation challenges throughout husband’s 22 year Army career. 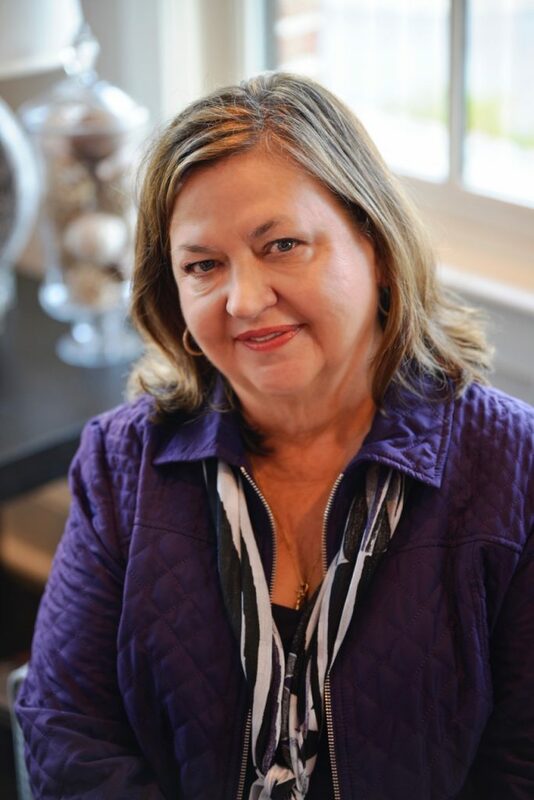 Founding Site Manager for Riverwood Planation for 16 years. Closed over 1400 homes in this Master Planned Community while earning many awards. 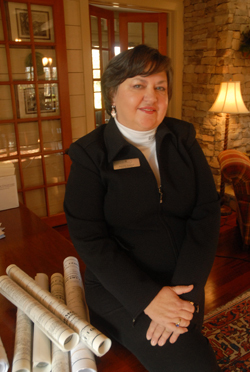 During this era, Kathy guided Riverwood Plantation to earn “Community of the Year” for 15 years. Vice President of Meybohm Realtors since 2003. Holds Certified Sales Professional (CSP) designation. 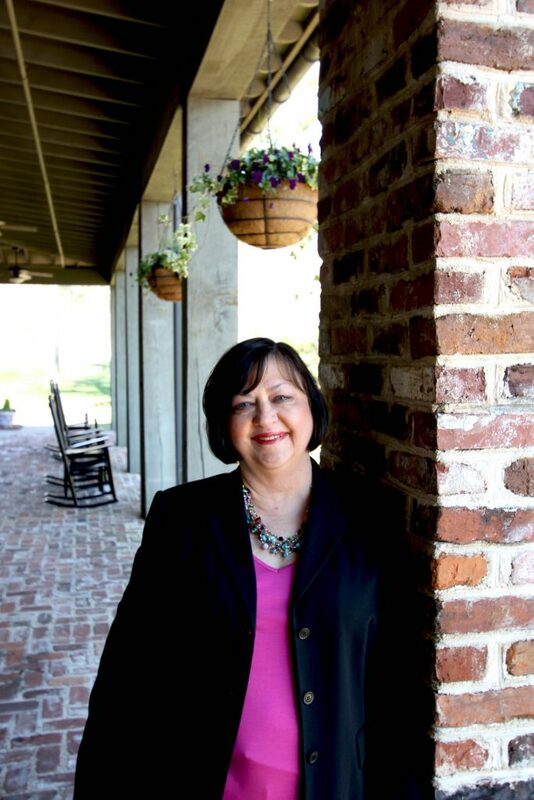 Twice served as President of Sales & Marketing Council with Builders Association of Metro Augusta. Member of Riverview United Methodist Church.